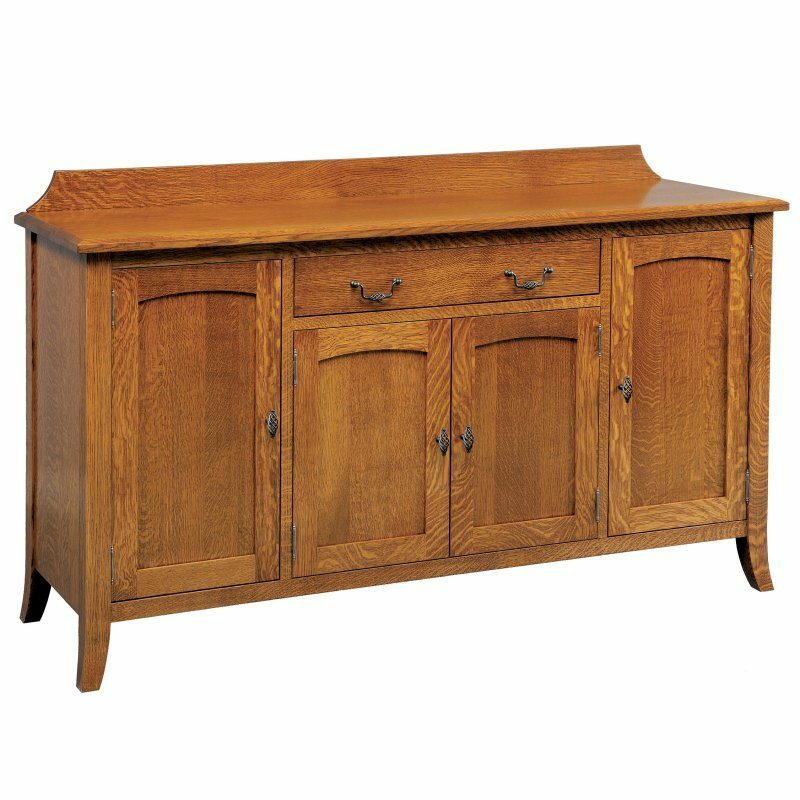 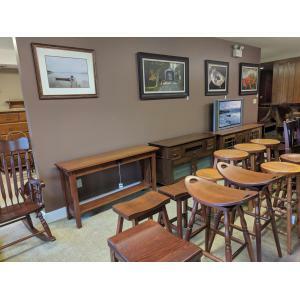 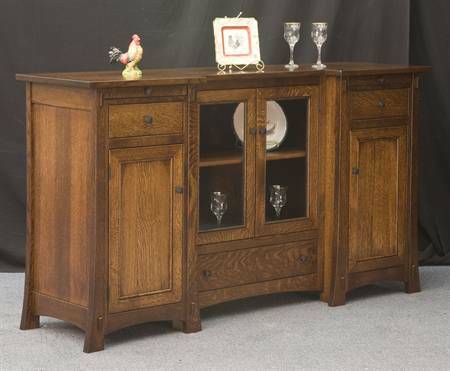 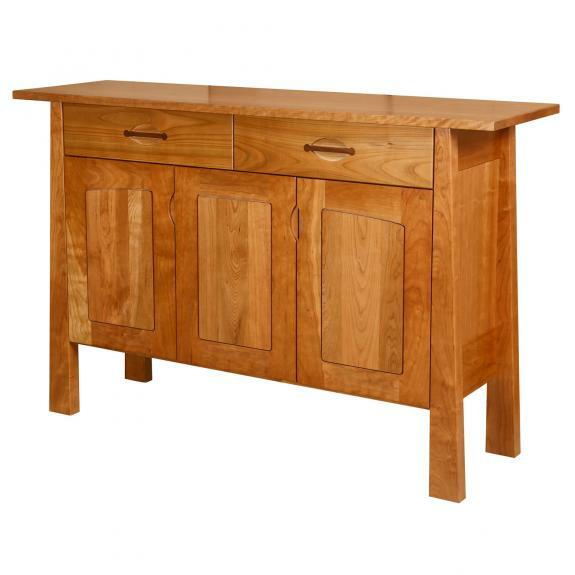 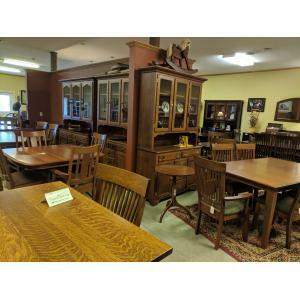 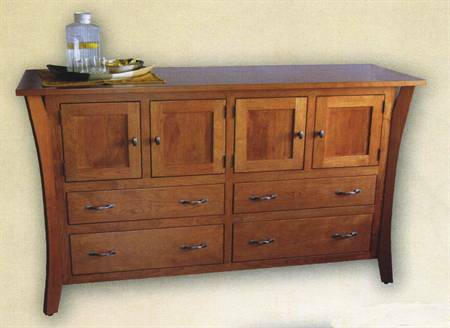 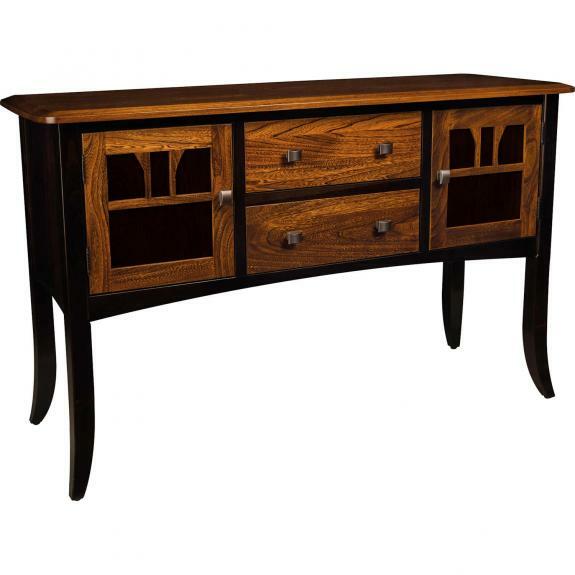 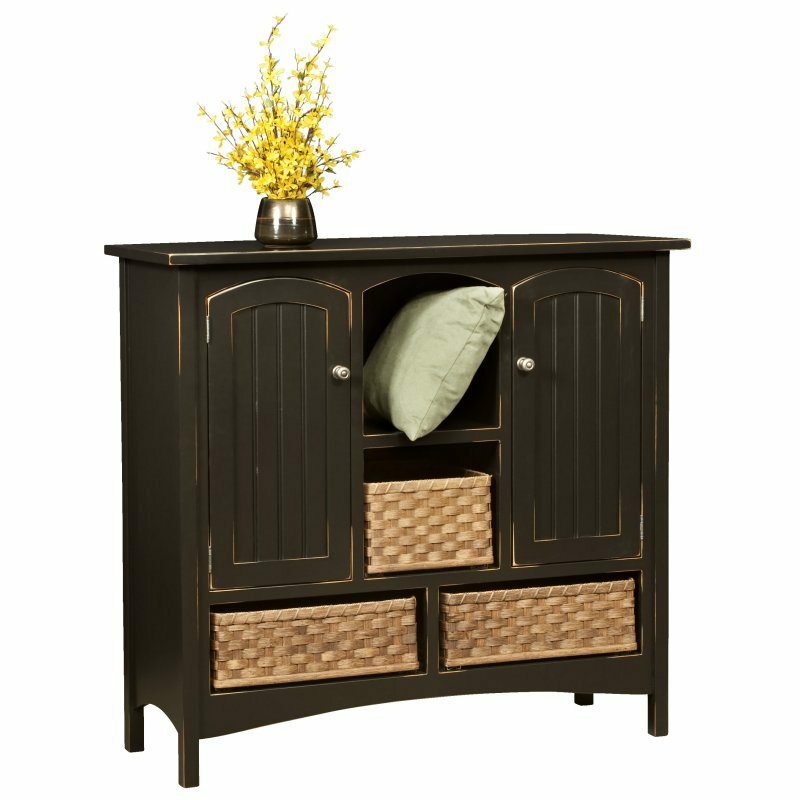 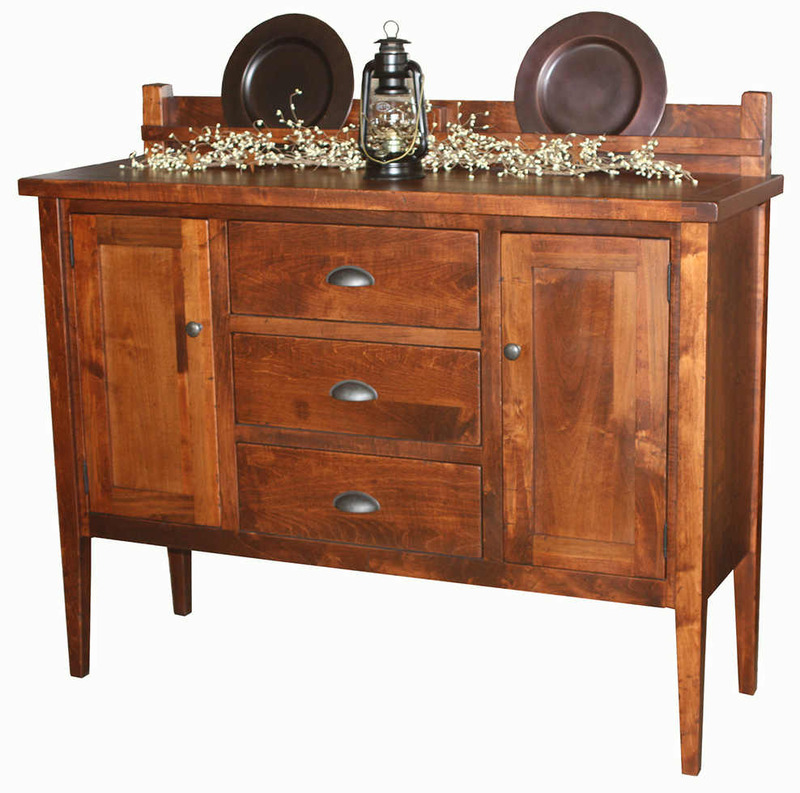 Many styles of buffet servers, sideboards, and dining room servers are available to choose from in our amish furniture store. 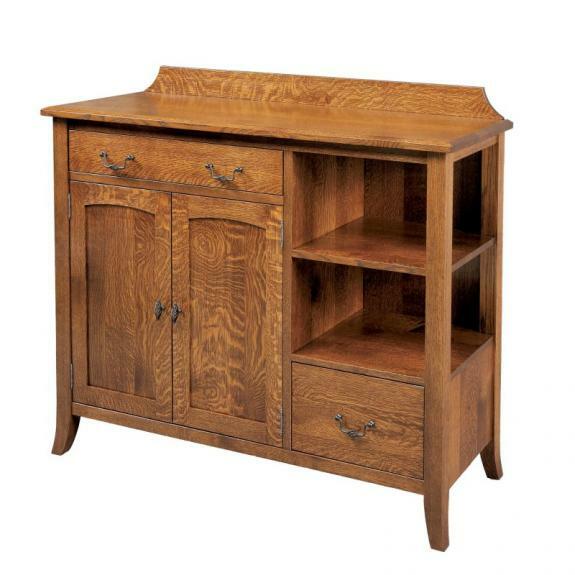 All are made of solid wood. 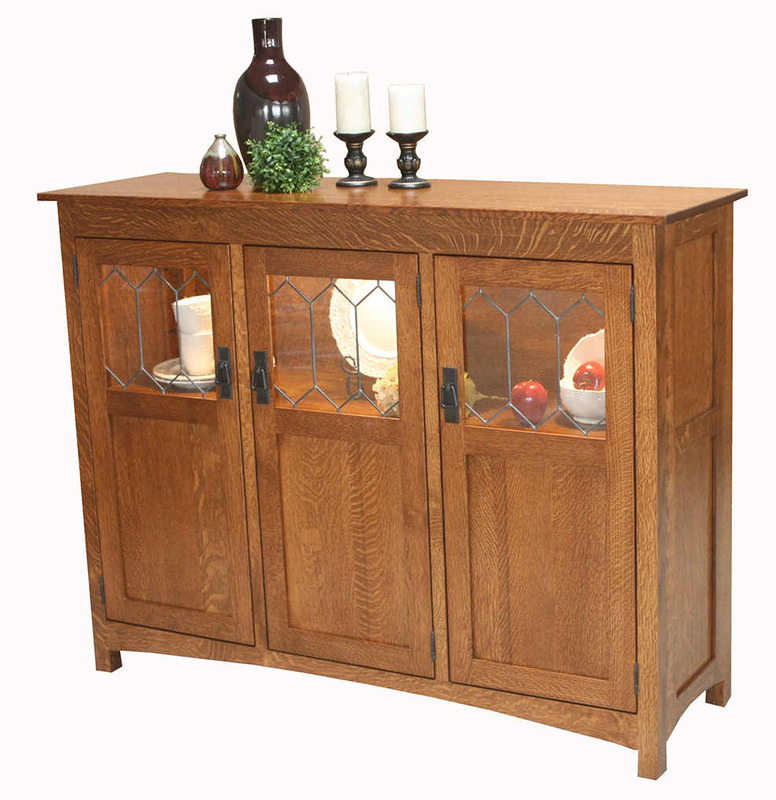 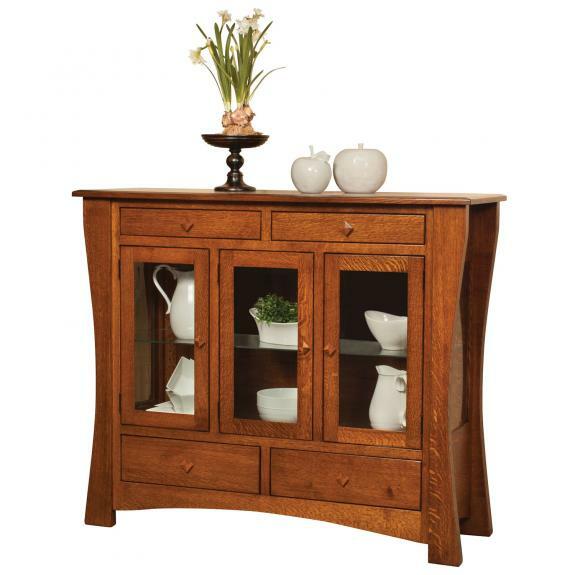 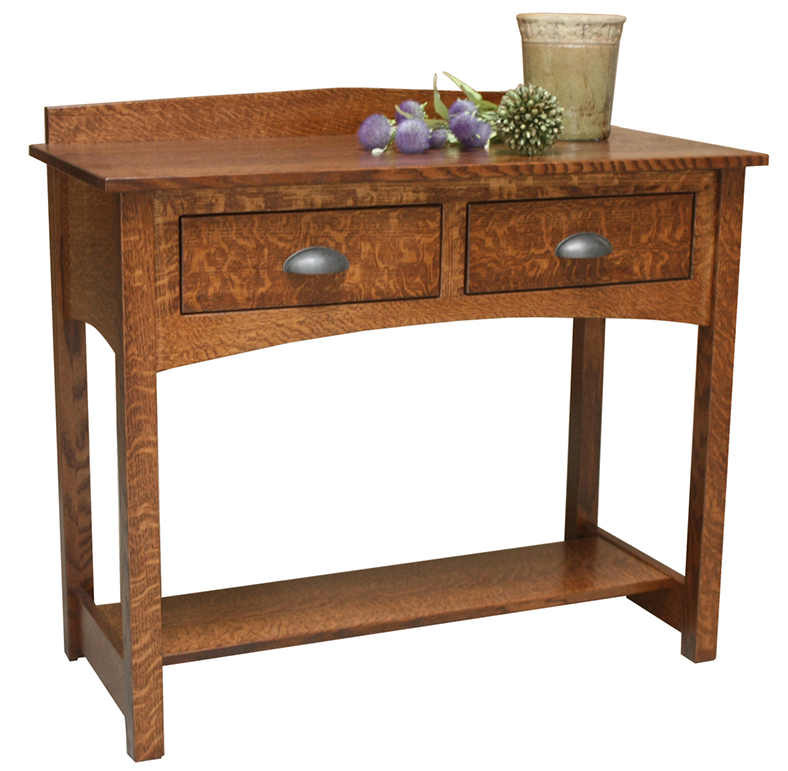 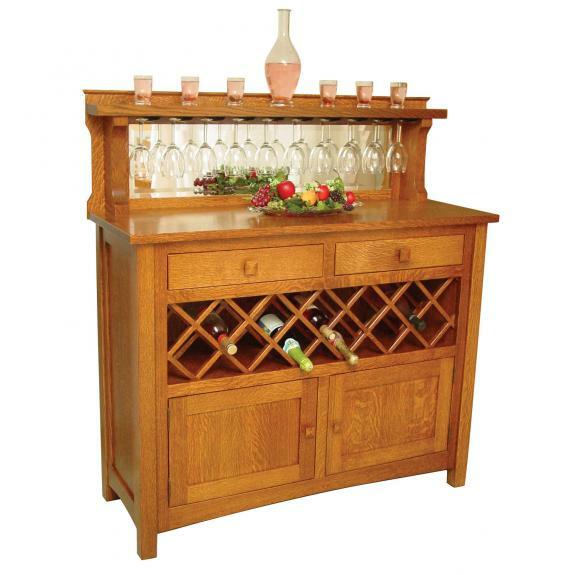 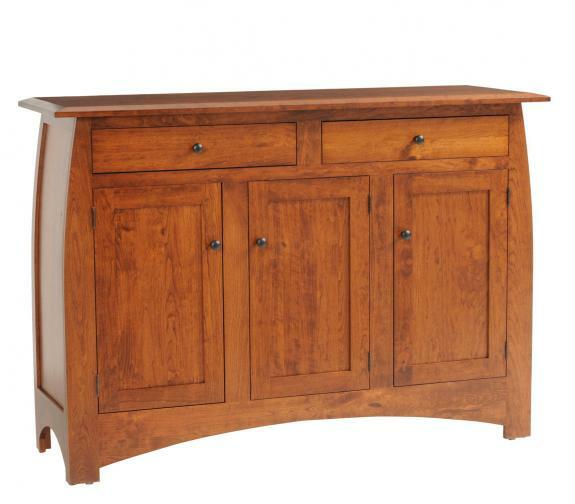 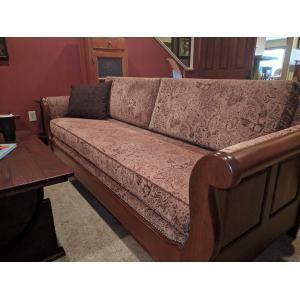 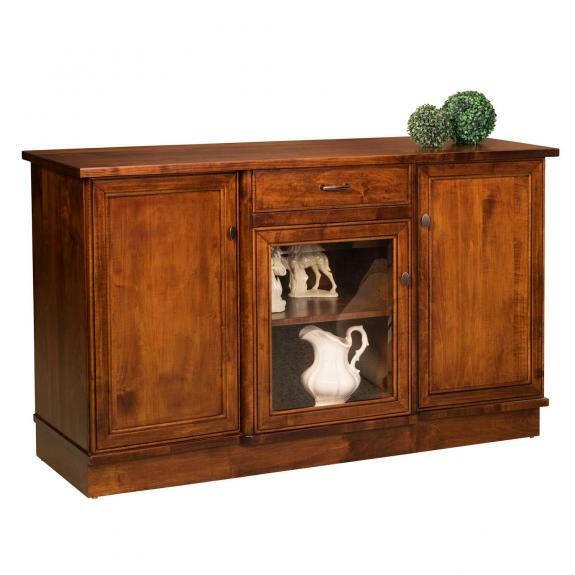 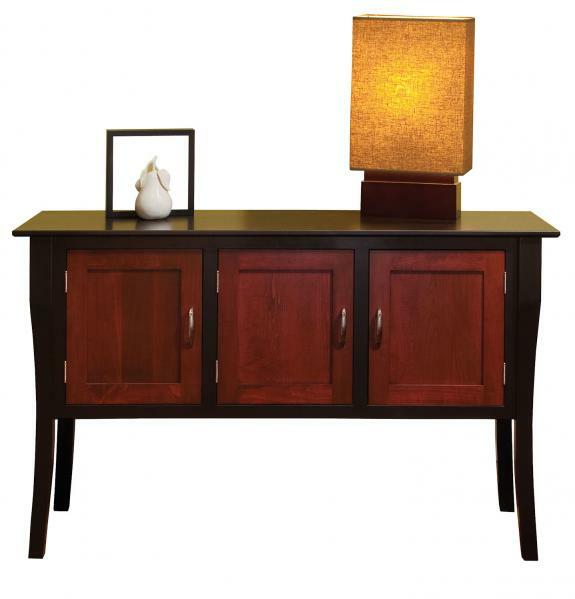 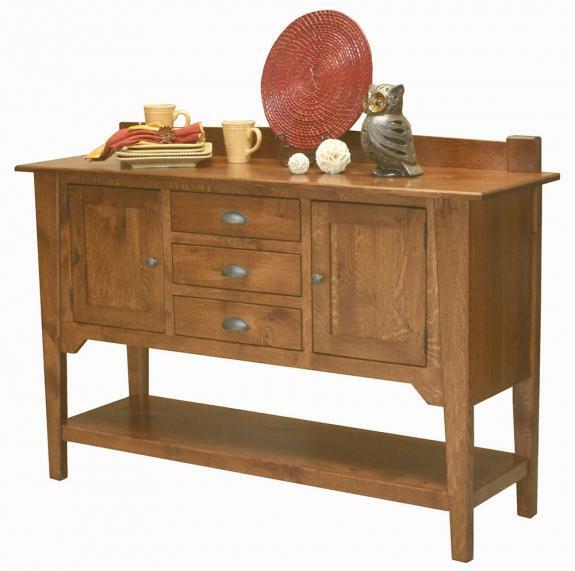 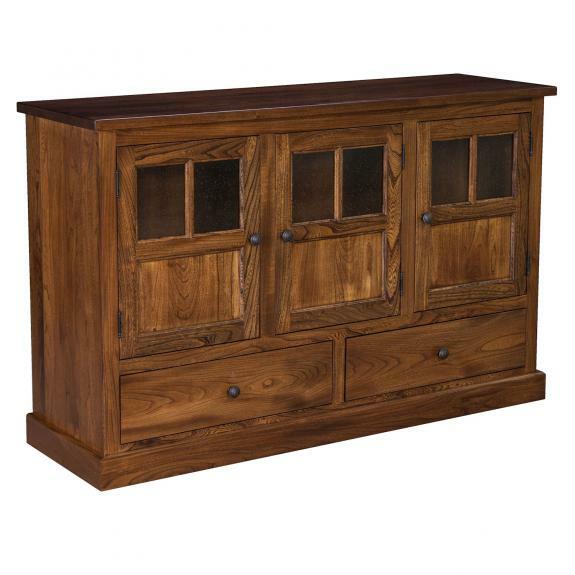 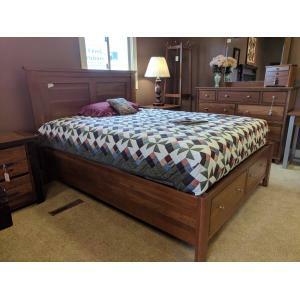 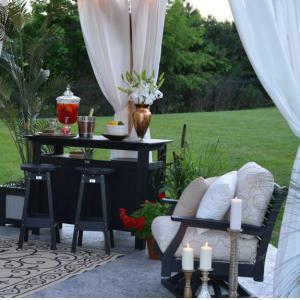 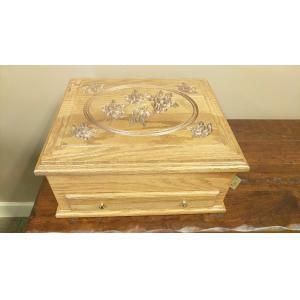 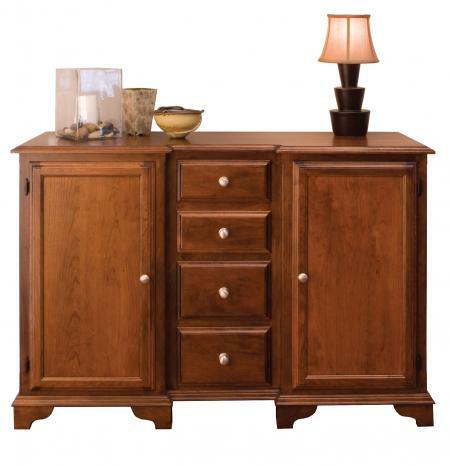 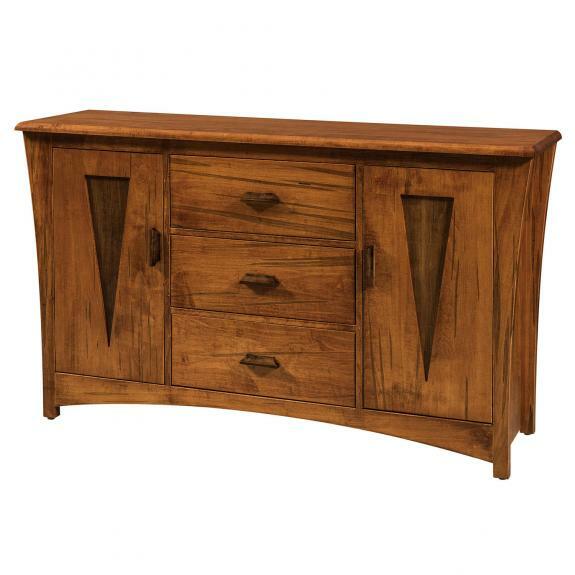 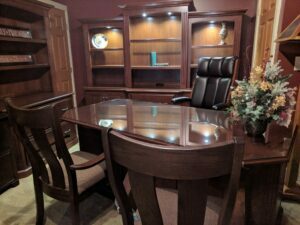 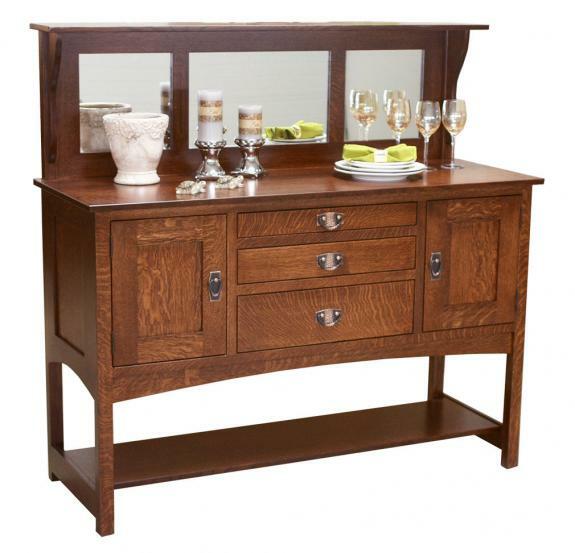 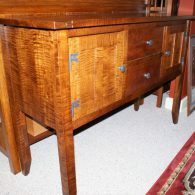 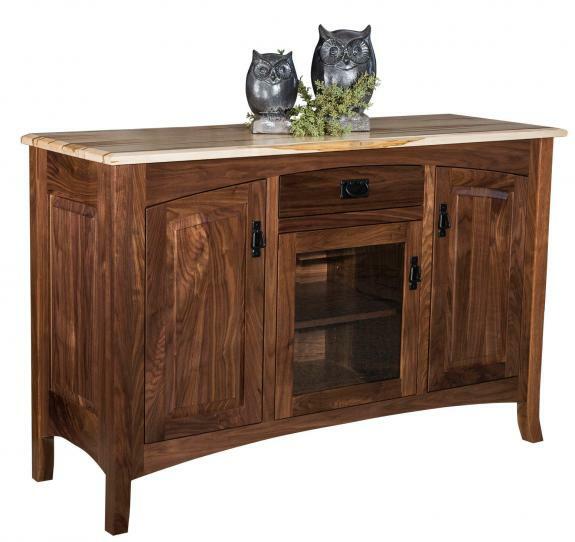 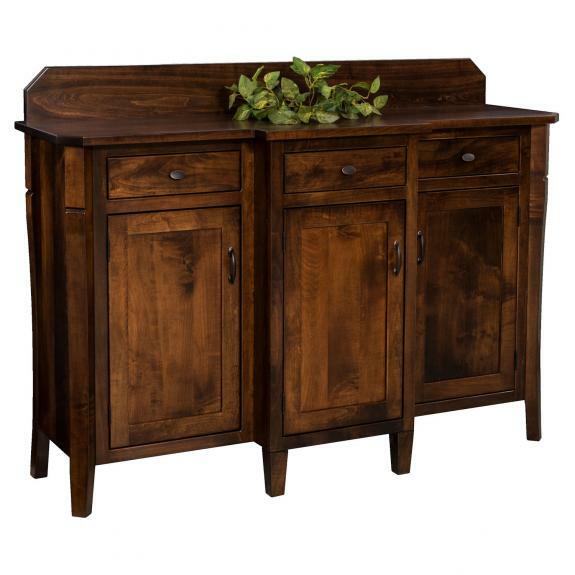 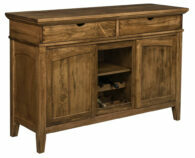 Furnish your entire dining room with beautiful, handcrafted furniture from Clear Creek Furniture. 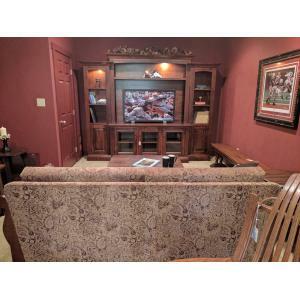 We are located near Centerville, Springboro, Lebanon and Mason, Ohio.